The evolution of mechanical properties and its characterization is important to the weld quality whose further analysis requires mechanical property and microstructure correlation. Present book addresses the basic understanding of the Friction Stir Welding (FSW) process that includes effect of various process parameters on the quality of welded joints. 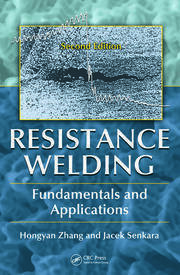 It discusses about various problems related to the welding of dissimilar aluminium alloys including influence of FSW process parameters on the microstructure and mechanical properties of such alloys. As a case study, effect of important process parameters on joint quality of dissimilar aluminium alloys is included. 1. INTRODUCTION. Introduction. Demand of Aluminium alloys in Industries. Joining of aluminium alloys. Joining of dissimilar aluminium alloys. FSW of aluminiim alloys. FSW of dissimilar aluminium alloys. Rationale and Importance of Dissimilar Aluminium Welding using FSW. Benefits of the present text. 2. FRICTION STIR WELDING PROCESS. Introduction to solid state welding. Principle of solid state welding. Introduction to FSW Technique. Historical background of FSW. FSW process. Advantages and Disadvantages of FSW. Application of FSW. Commercialization of FSW. FSW tool material. FSW tool design. FSW process parameters. FSW experimental setup. Macroscopic weld zone in FSW. Defects in FSW. Measurement of responses for defining weld quality. 3. FRICTION STIR WELDING OF ALUMINIUM ALLOYS. Overview. Problems related to welding of aluminium alloy. 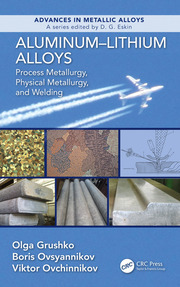 FSW of aluminium alloys. FSW of 2xxx series aluminium alloys. FSW of 5xxx series aluminium alloys. FSW of 6xxx series aluminium alloys. FSW of 7xxx series aluminium alloys. 4. 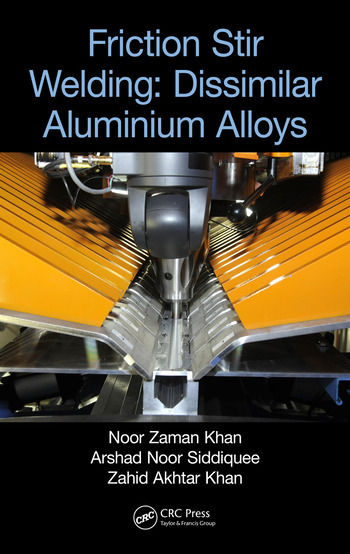 FRICTION STIR WELDING OF DISSIMILAR ALUMINIUM ALLOYS. Introduction. Issues with dissimilar materials welding. Major challenges in the friction stir welding of dissimilar materials. Joining of dissimilar aluminium alloys. Friction Stir Welding of Different Alloys. FSW of 5xxx-6xxx series aluminium alloys. FSW of 2xxx-7xxx series aluminium. FSW of 6xxx-7xxx series aluminium. 5. CASE STUDY ON AA5083-AA6063 DISSIMILAR WELDING. Introduction. Issues in dissimilar materials joining by FSW. Typical pair of dissimilar materials. Case study of AA5083 and AA6063 dissimilar welding. Summary of the Case Study. REFERENCES. Arshad Noor Siddiquee is Professor in the Department of Mechanical Engineering at Jamia Millia Islamia (A Central University), New Delhi, India. He did both Ph.D. and M.Tech. from IIT Delhi. He has supervised several M.Tech. dissertations and currently he is supervising ten doctoral theses. His major research interest includes materials structure property correlation, materials processing, welding engineering, machining and optimisation of design and process parameters. He has published more than 90 articles in reputed journals and conference proceedings. He has also co-authored four books related to engineering and one monograph as well. Noor Zaman Khan is a full time UGC sponsored BSR doctoral fellow in the Department of Mechanical Engineering at Jamia Millia Islamia (A Central University), New Delhi, India. His Ph.D. in the area of Friction Stir Welding/Processing is in advanced stage of completion. He received his Master’s degree in Production and Industrial Engineering in 2013 from Jamia Millia Islamia and Bachelor’s degree in Mechanical Engineering in 2011 from Jawaharlal Nehru Technological University, Hyderabad. His major research interest includes materials structure property correlation, welding engineering, non conventional machining, machining and optimisation of design and process parameters using design of experiments. He has published more than 10 articles in reputed journals and conference proceedings so far. Zahid A. Khan is Professor in the Department of Mechanical Engineering at Jamia Millia Islamia (A Central University), New Delhi, India. He received his PhD in 2001 from Jamia Millia Islamia, New Delhi, India. His major research interest includes optimisation of design and manufacturing processes parameters, ANN and fuzzy modelling, environmental ergonomics, etc. He has supervised five doctoral theses and many M.Tech. dissertations so far and currently he is supervising five doctoral theses. He has published more than 100 articles in reputed journals and conference proceedings so far. 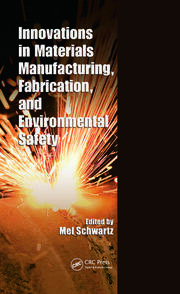 He has also co-authored four books related to engineering and two monographs as well.